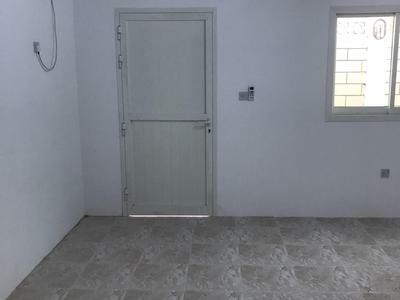 Brand new 1- bedroom hall w/ private garden in khalifa city (A) . 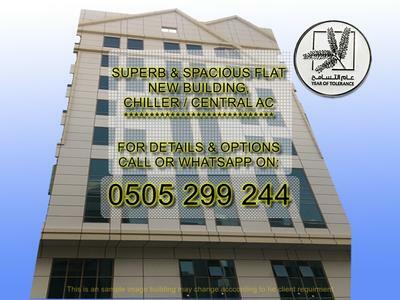 Brand new huge 1- bedrooms hall in khalifa city (A) . 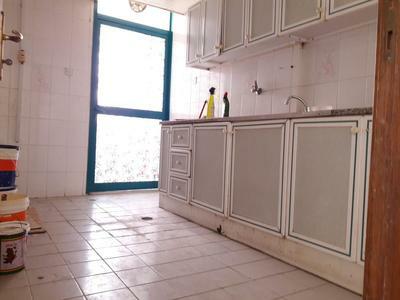 Nice 1 Bedroom, in Villa, 46K/ AED Yearly, Al-Mushrif, Abu Dhabi. Excellent 02 bedroom hall available for rent at bahia. Be the first to live in! 3 wide BHK Apt., Meera Tower! Be the first to live in! 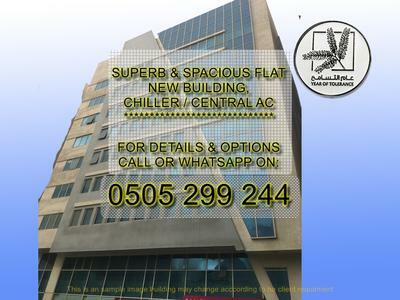 82,000AED - 2BR - Meera Tower! 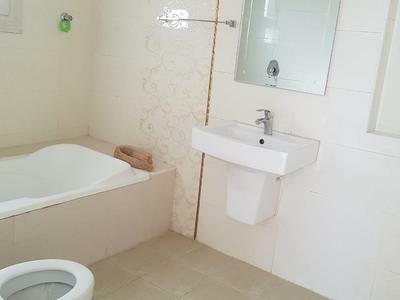 Excellent studio available for rent at New Shahama.